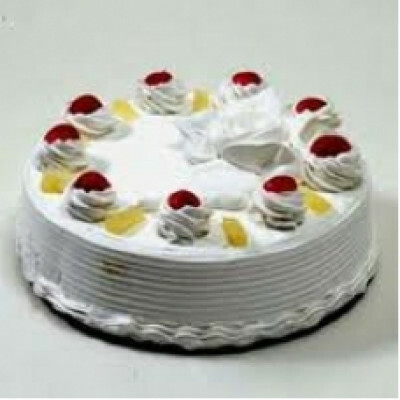 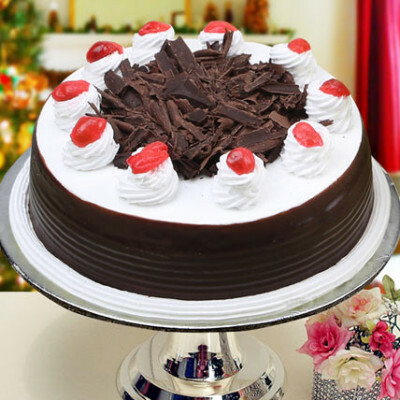 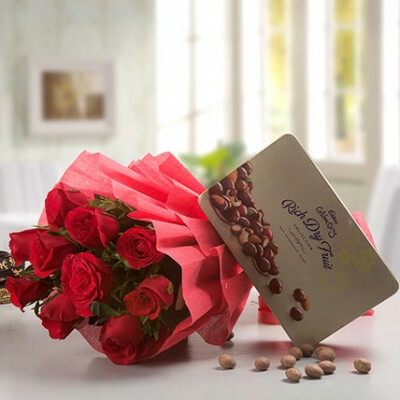 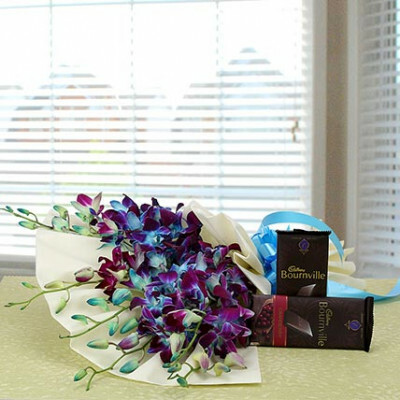 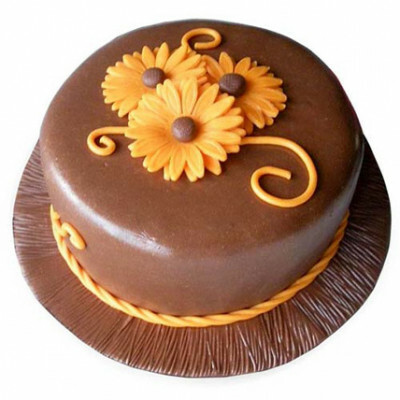 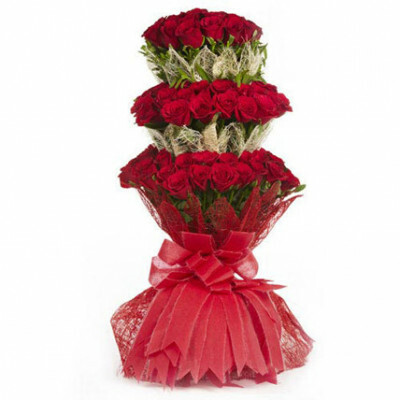 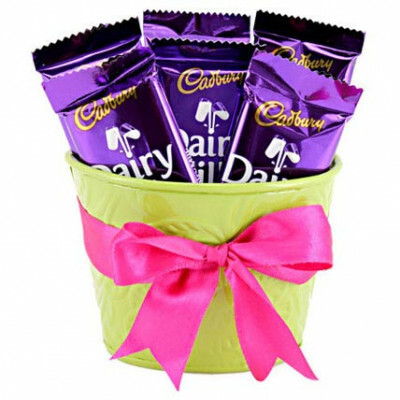 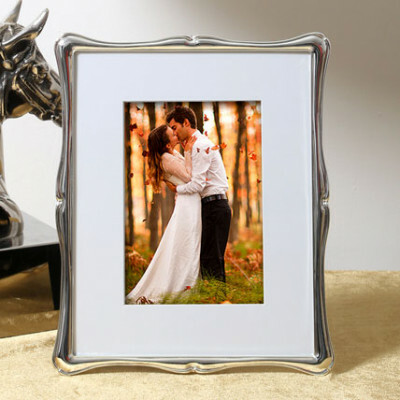 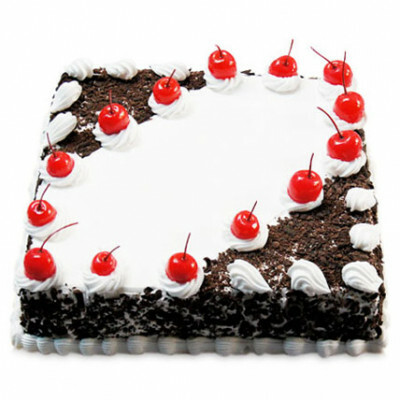 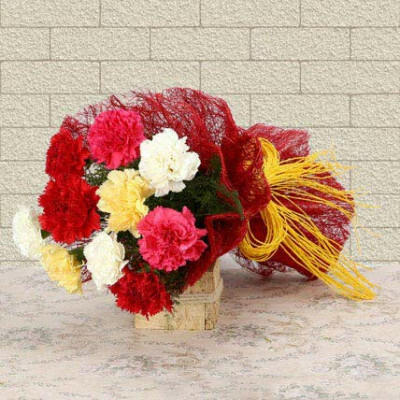 Chennai Online Florist brings this delicious 500gm Black Forest Cake. 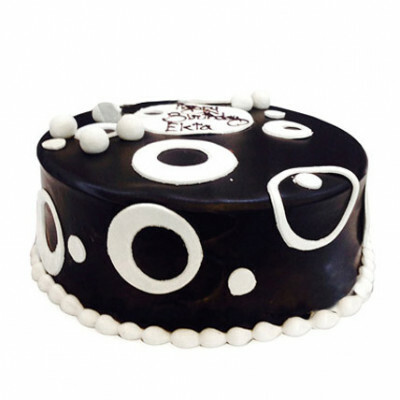 Enriched with whipped cream in..
A dense, dark and devilishly delicious cake, this will be gone before you know it. 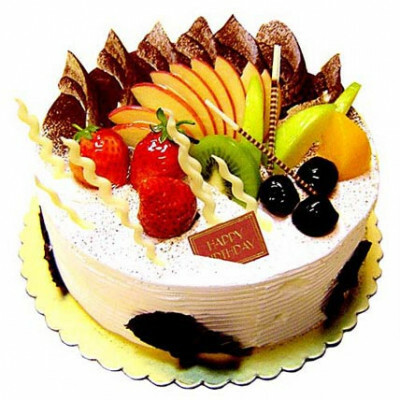 For a deliciously.. 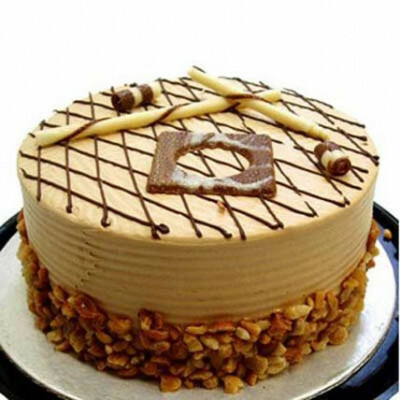 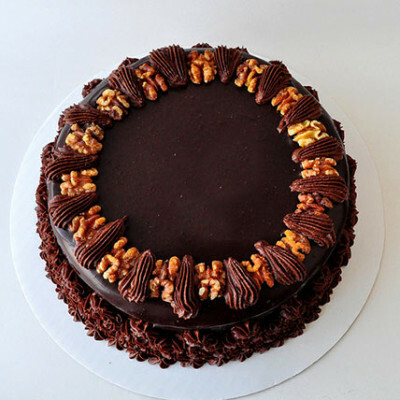 This cake is made with chocolate sponge layered with chocolate truffle and crunchy walnuts and toppe..
Coffee itself, in its original form, is quite irresistible. 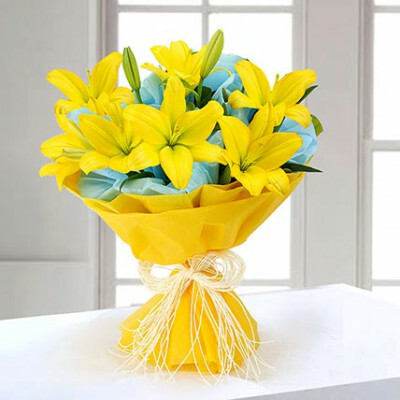 When added to a cake, it becomes all the..
A very heart touching presentation of yellow asiatic lilies bouquet is ready to melt the heart of sp..